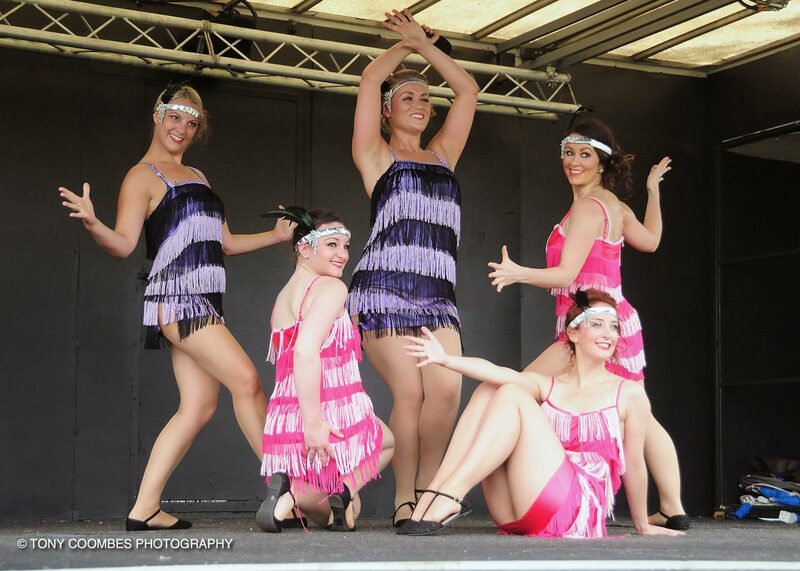 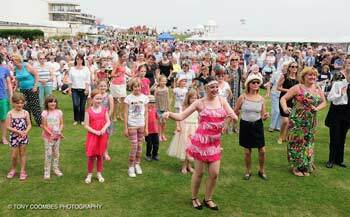 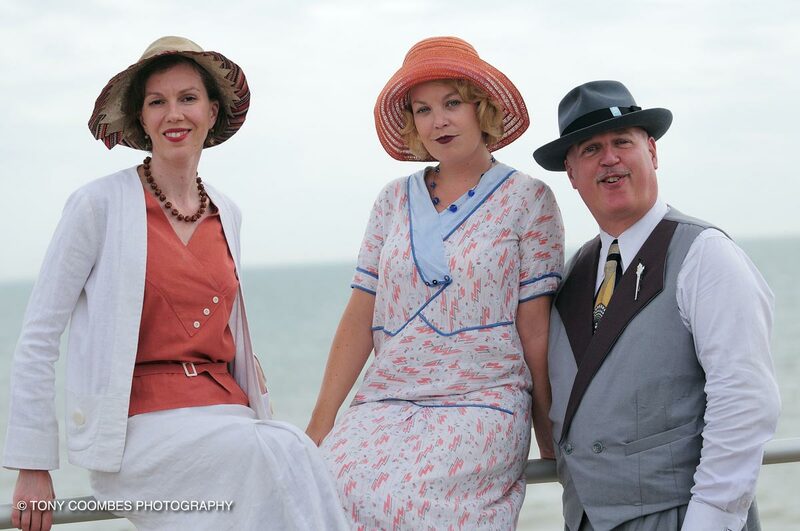 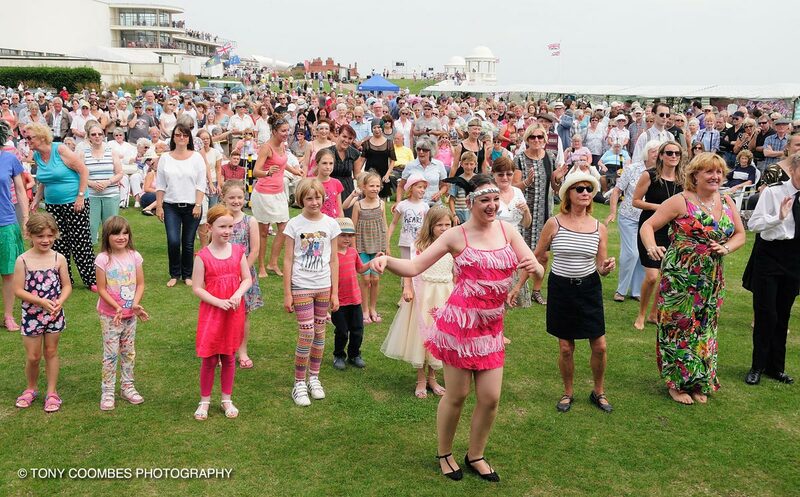 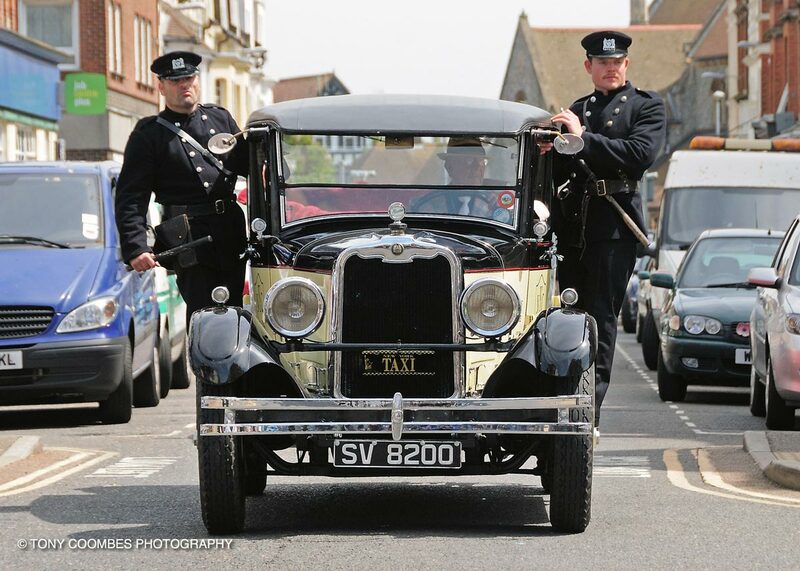 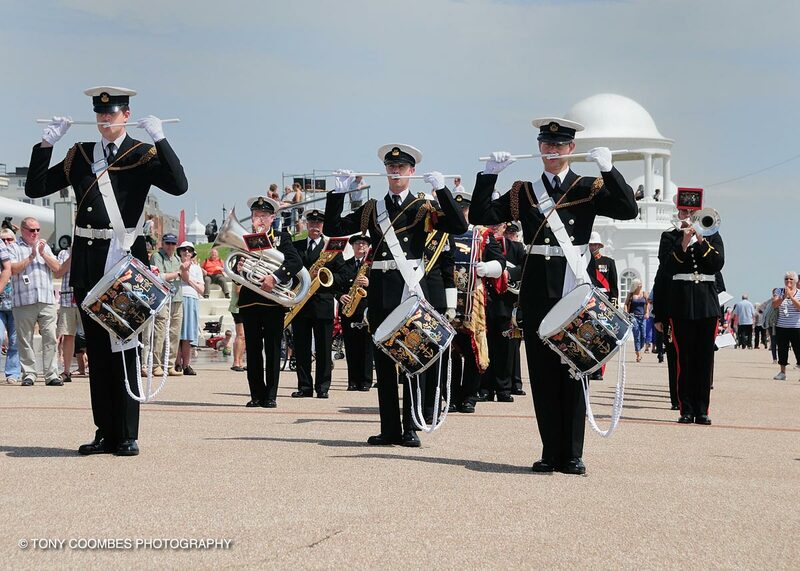 Through four years of the Bexhill Roaring 20s, we brought you stunts, music, dancing, vehicles, air displays, world records and all the flair of the 1920s. 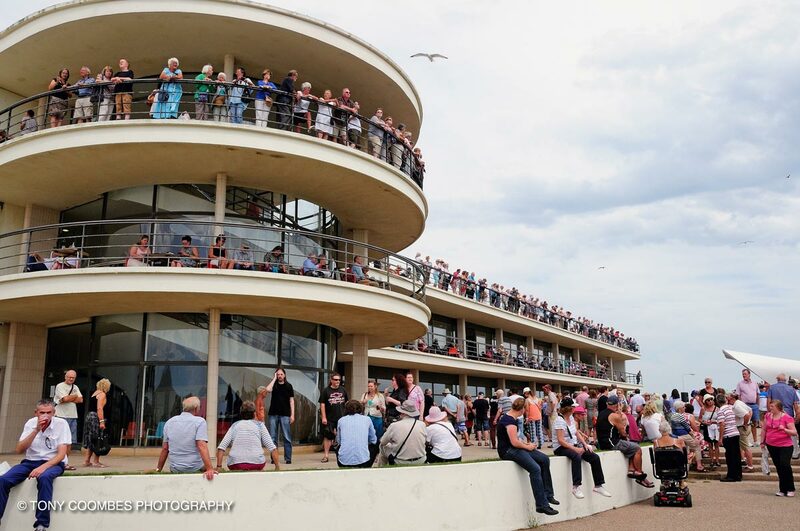 And our event photographers, Tony Coombes (2014) and Simon Newbury (2015-2017), were with us to capture the excitement and the fun. 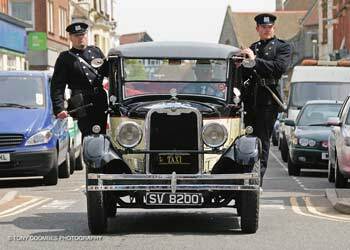 Here are some of the most memorable photographs of the Bexhill Roaring 20s. Click on any photograph to view a larger version and slideshow.